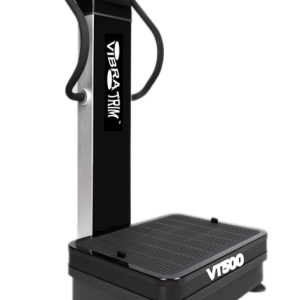 The all new Vibratrim VT500 dual motion vibration machine is the latest in world class WBV equipment, with many advancements over previous Vibratrim models. 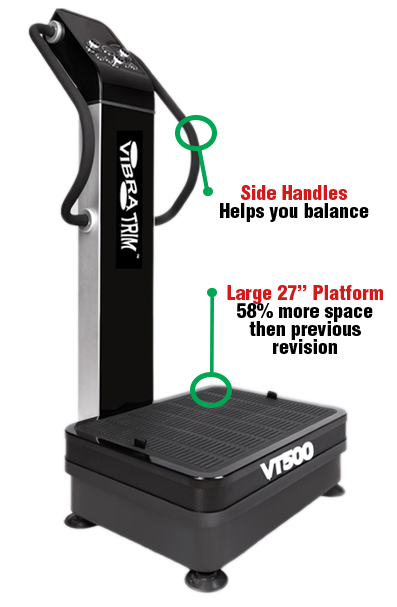 It is a sophisticated vibration machine with new rotary speed dials, 58% more platform space versus the older version, and dual vibration mode that is upto 200% more efficient then single vibration machines! 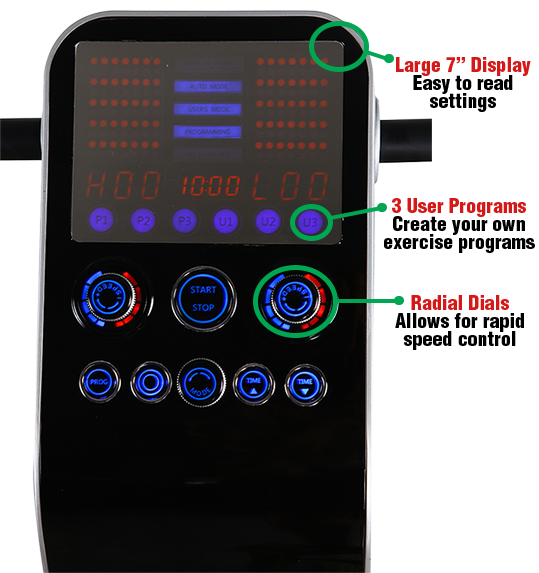 The VT500 is constructed using high gauge steel and the display is made of a dynamic digital tube with microcomputer intelligent controls with easily and quickly adjustable rotary speed knobs. 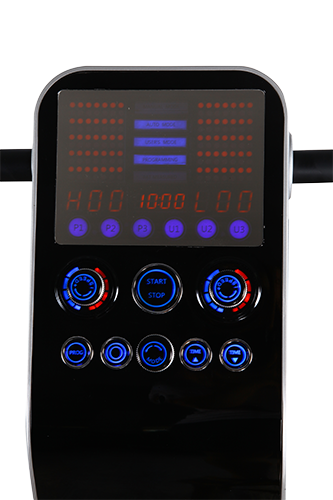 Changing vibration speeds using buttons are a thing of the past. 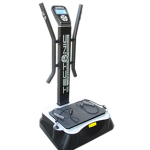 The new rotary speed dials allow for rapid speed control and the massive 8″ LED display makes knowing every step in your workout a breeze. 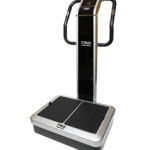 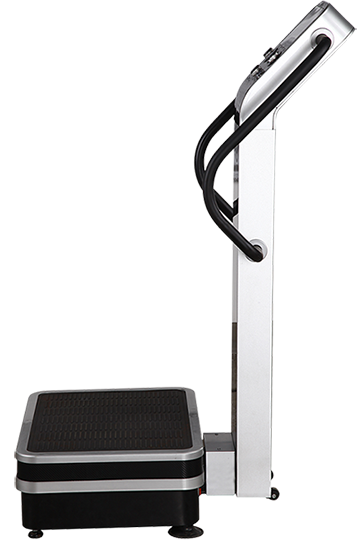 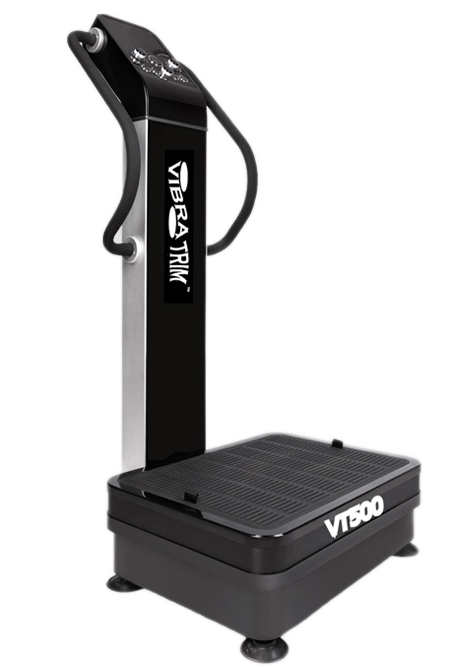 The VT500 can be programmed to allow for 3 user definable exercise programs for maximum control in your workouts. 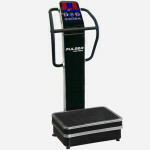 It is one of the most featured-filled and newest vibration machine on the market today.